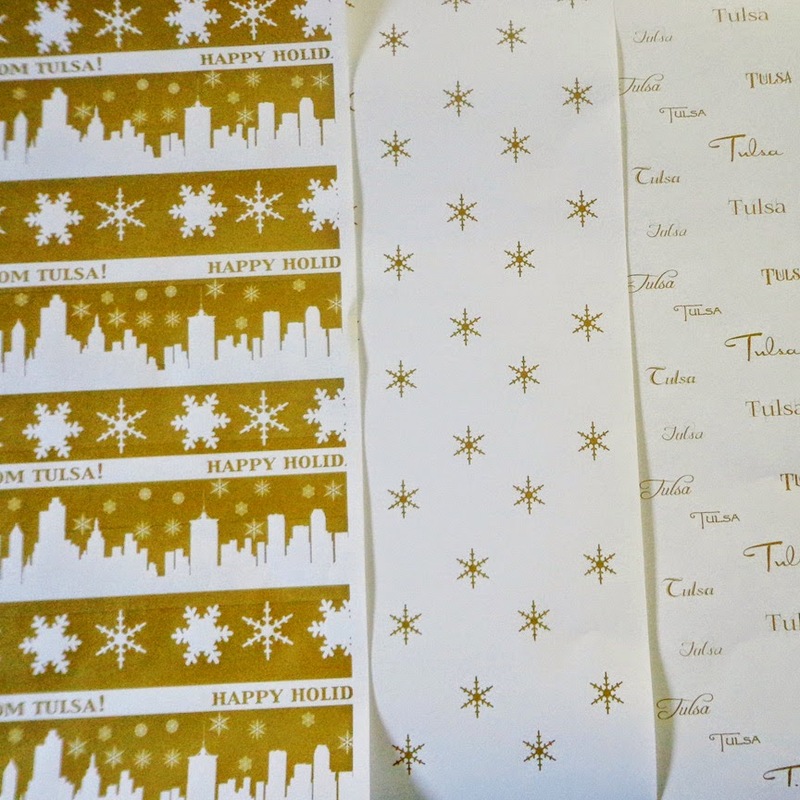 I am so excited to share my next offering: wrapping paper! 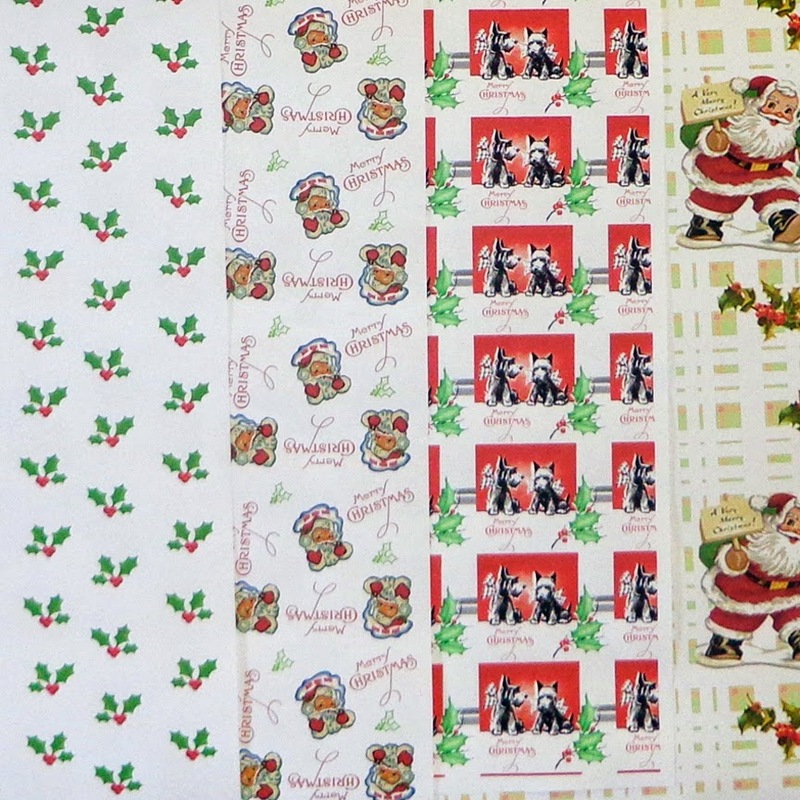 Actually, this paper can be used for more than just wrapping gifts- it can also be used for scrapbooking, decoupaging and who knows what else. 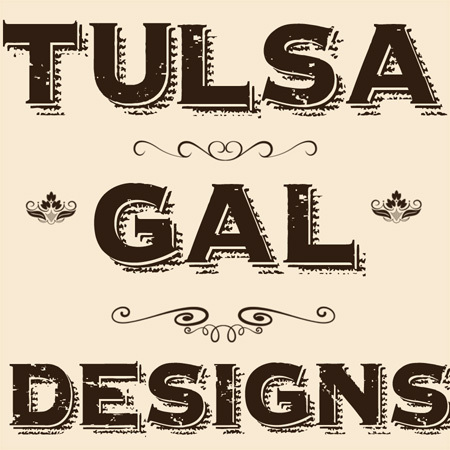 My first listings will be for Christmas and are some vintage designs I have had around for a long time. These are 24 inches wide and will be sold by the foot. 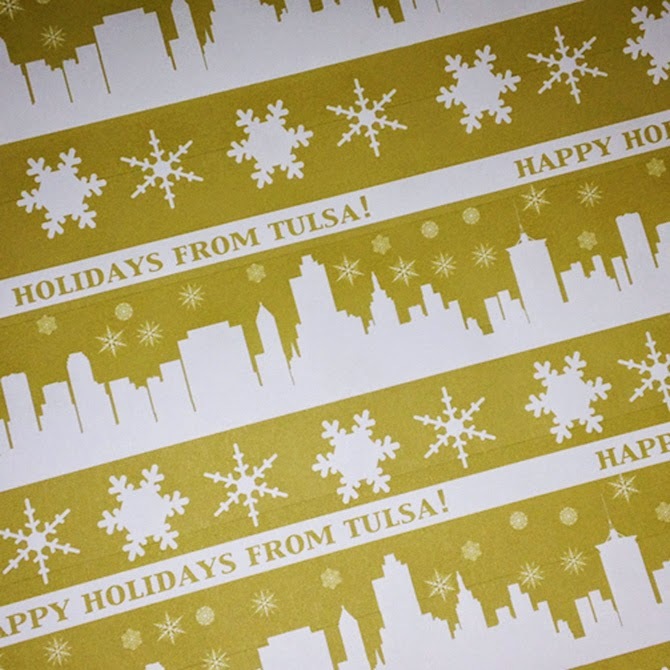 And of course I will have some special "Tulsa" themed paper, too!